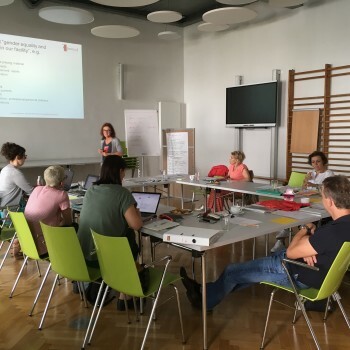 In November 2018, the ARCI's team will host the third consecutive transnational project meeting of the partners on the project "DEE - Diversity, Equality and Inclusion in Pre-Primary Education and Care: A Gender Perspective", funded by the European Commission under Erasmus +, K2 : Strategic partnerships in school education. On the meeting will be discussed the progress of the project and its intellectual outputs. On 28.06.18 in the ARCI Logistics center for entrepreneurship development in Silistra city will be held an Information Day of Development. The event is related to the implementation of a series of initiatives from the Bulgarian Platform for International Development (BPID), in which ARCI participates, in connection with the priorities of the Bulgarian Presidency of the Council of the EU. Such meetings will take place in 28 Bulgarian cities. 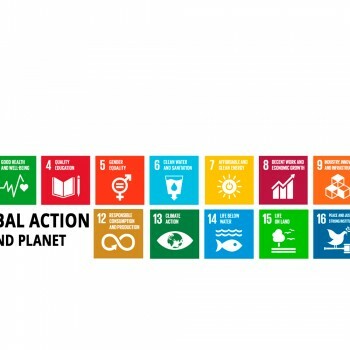 Each of the events aims to deepen the knowledge and understanding of civil society about the national and European development cooperation policies, the role of the EU in the implementation of the United Nations Programme for Sustainable Development by 2030 as well as the participation of our country in this process.